There is a $900 core charge included in this price. 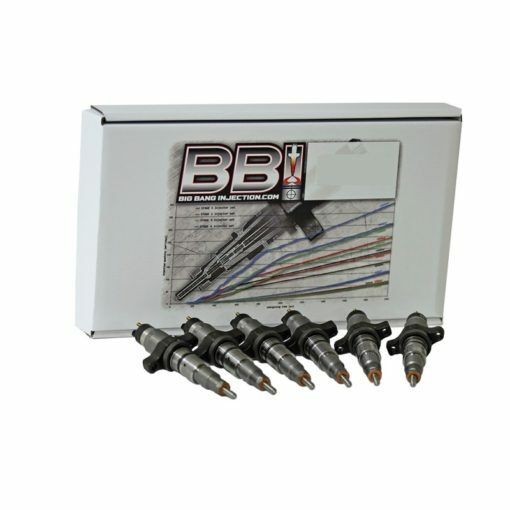 Originally these injectors have a flow rate of 61,8 l/h @ a pressure of 100bar. They are detuned to lower emissions and exhaust gas temperatures. An increase in fuel economy will be noticed as they have a shorter injection duration, with the same energizing time as the OEM injectors. This makes the Stage 0.5 a perfect towing injector. 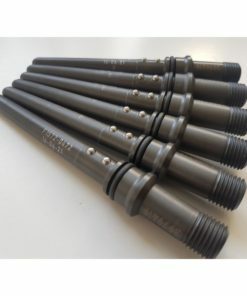 All our remanufacture injectors contain a new hardchrome coated valve piece, a DLC coated nozzle and older injectors are upgraded to the small puck design (nozzle guided valve piston). 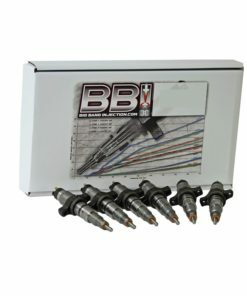 All BBI reman injector have the same functional tolerances as new injectors. 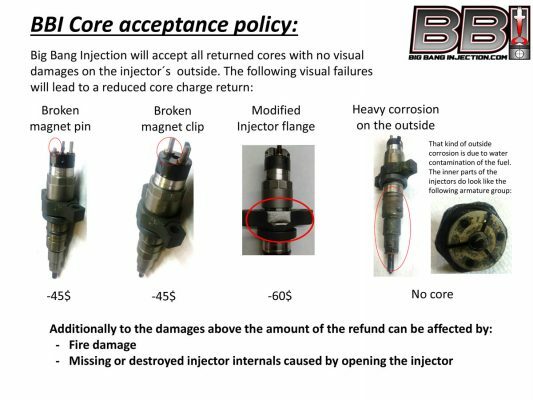 Upon return and thorough inspection of core injectors, customer will be refunded either the full or a partial pro-rated core deposit. 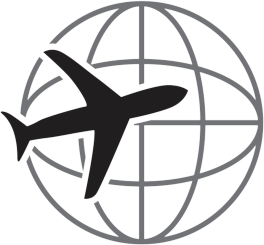 The amount of the refund is affected by many factors, you can find the details in our core acceptance policy.